Gaming Novels on MGL is part of the MGL Entertainment Lounge and partnered with our affiliate site GamingNovels.com. in the Entertainment Lounge we go beyond gaming to talk general entertainment. Novels are often part of gaming experience as the stories and universes of gamings become more and more important. 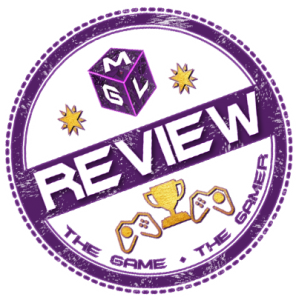 Assassin’s Creed, Halo and Tomb Raider are just a few games that have supporting Novels you’ll get our thoughts on them here on MGL. Plus all the update on the gaming inspired literature from our friends on the official Gaming Novels website.